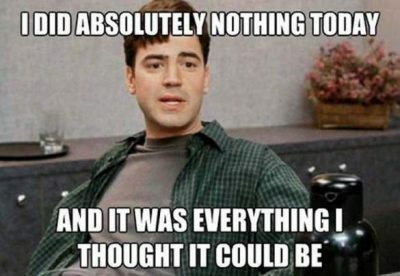 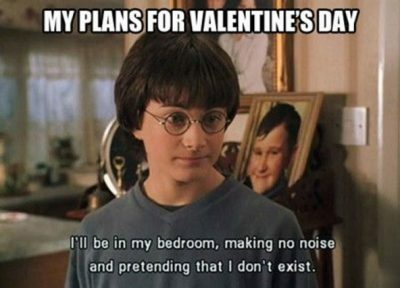 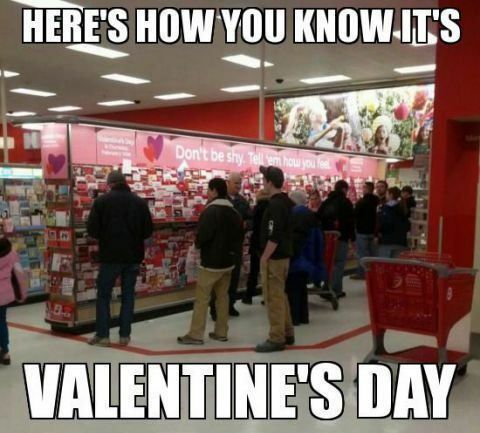 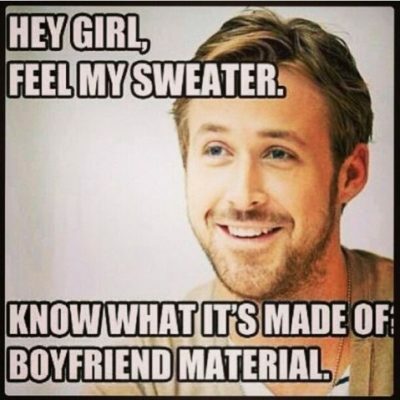 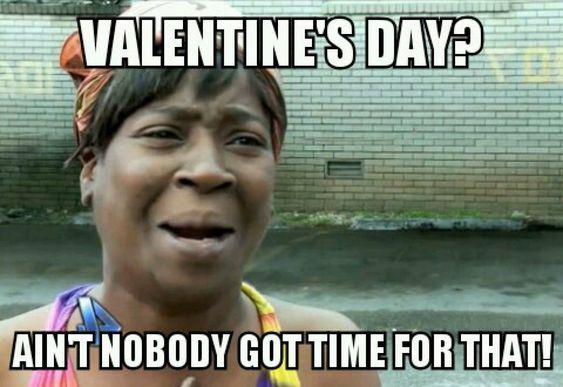 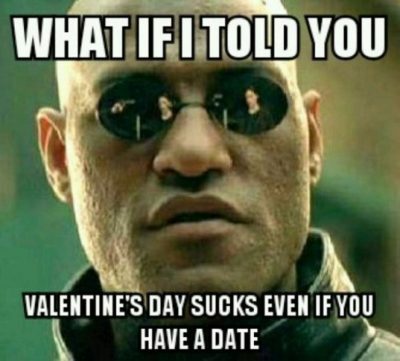 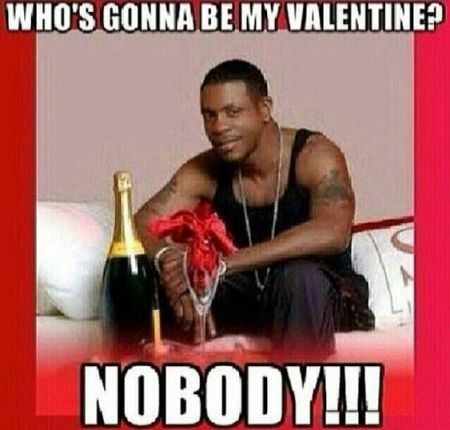 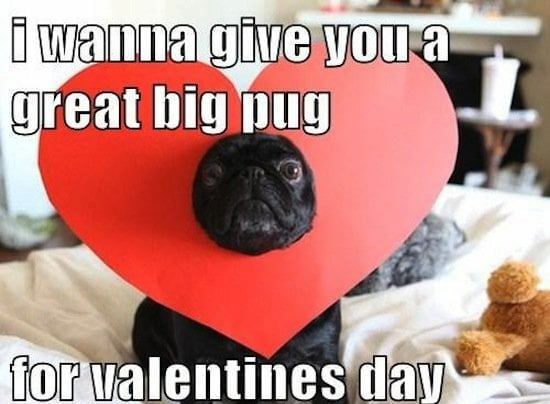 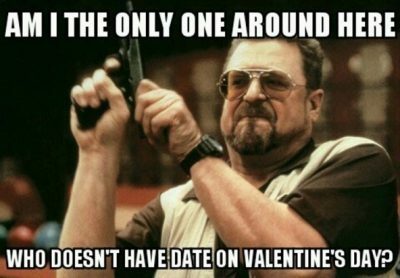 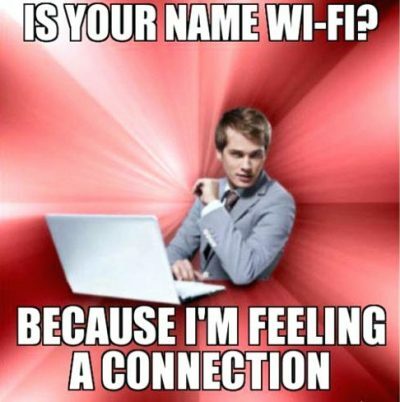 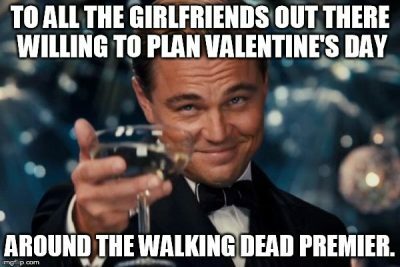 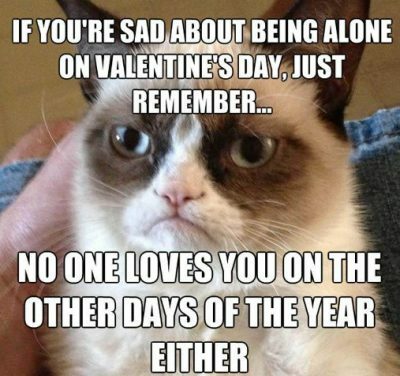 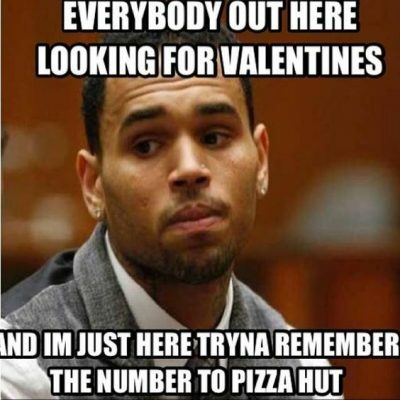 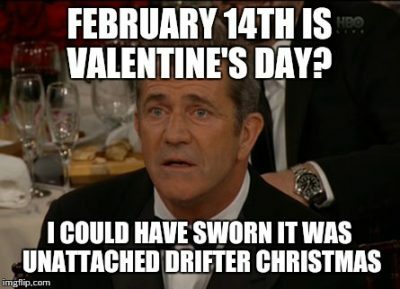 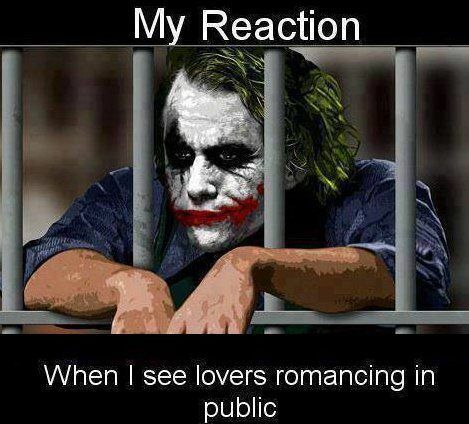 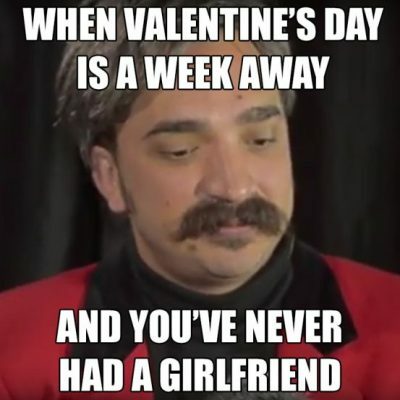 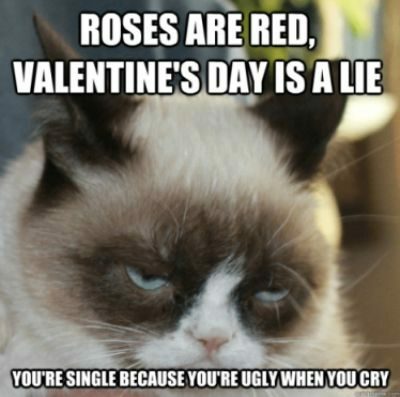 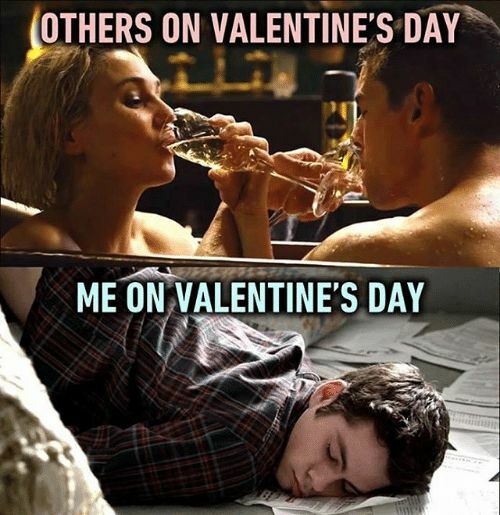 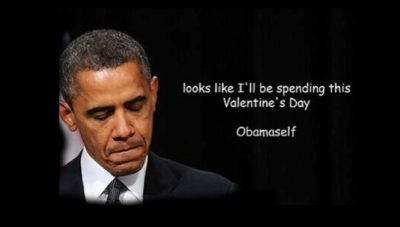 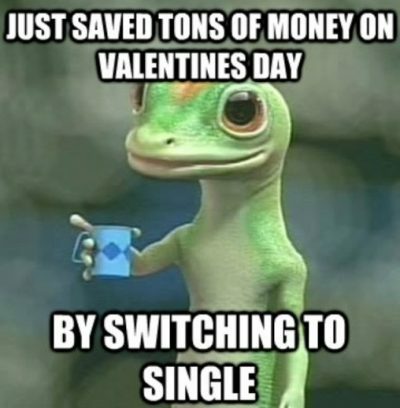 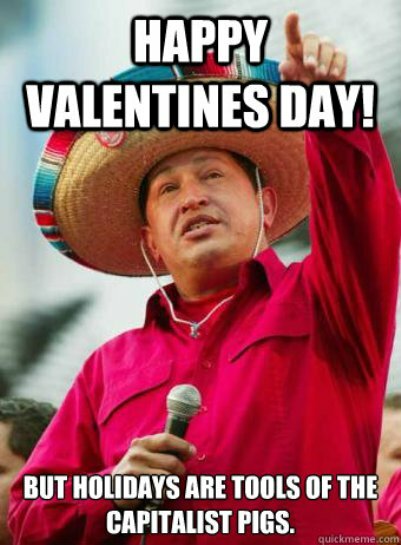 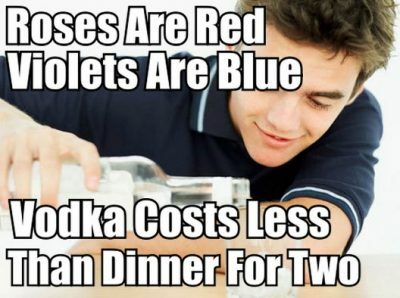 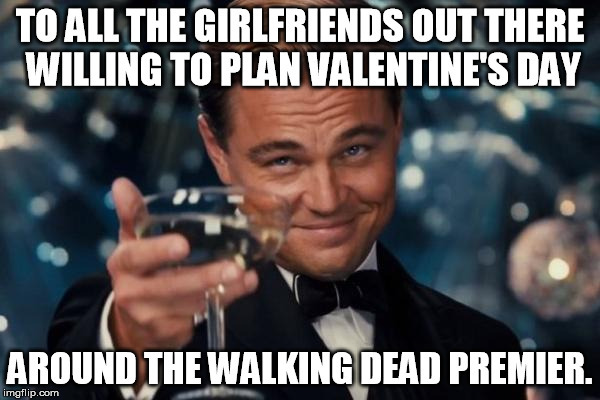 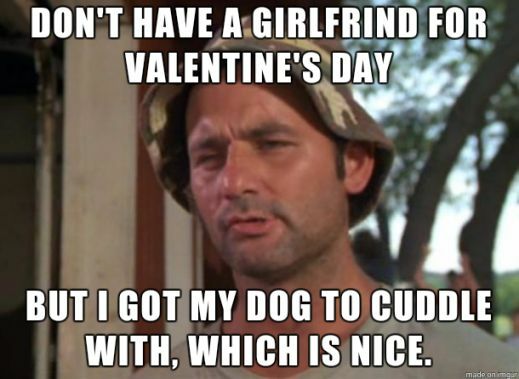 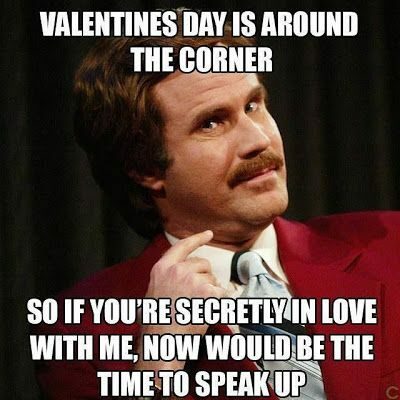 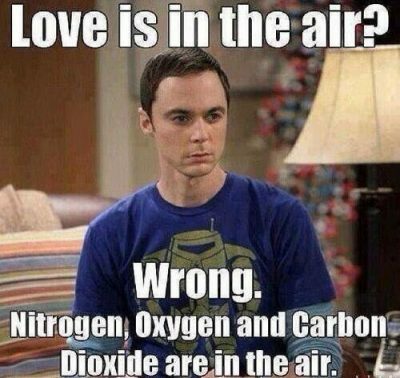 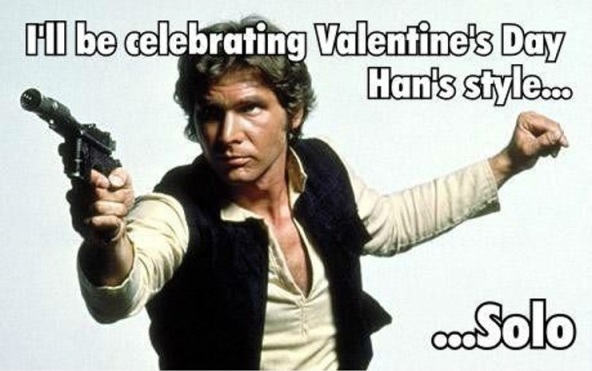 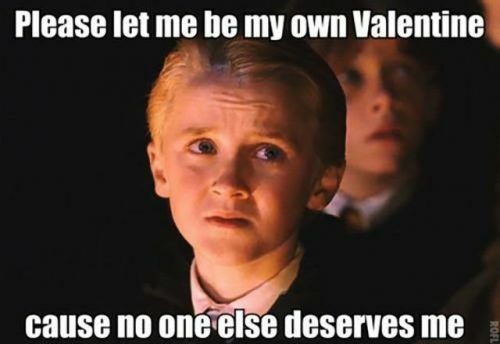 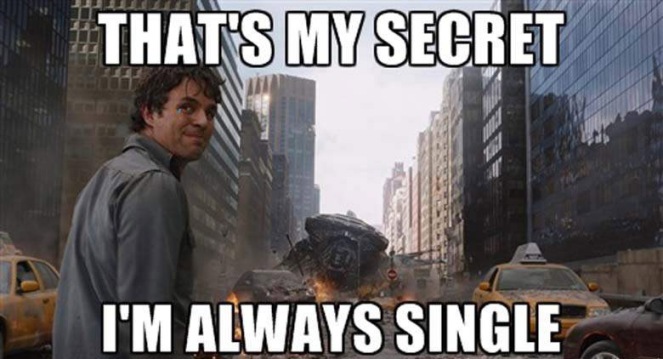 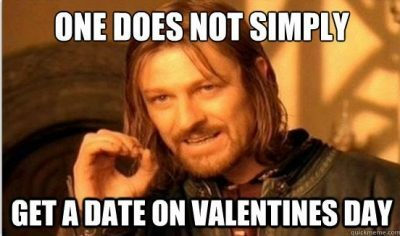 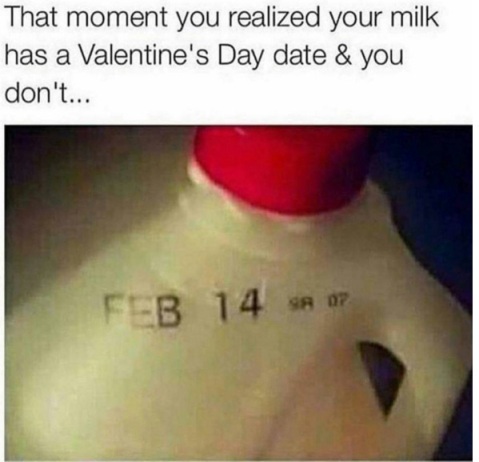 This Valentine’s Day whether you’re lovesick or sick of love, these funny Valentine’s Day Memes will be sure to put a smile on your face because laughter is in the air. Love is a many splendid thing, and it’s also an emotional roller coaster filled with ups, downs, and everything in between. 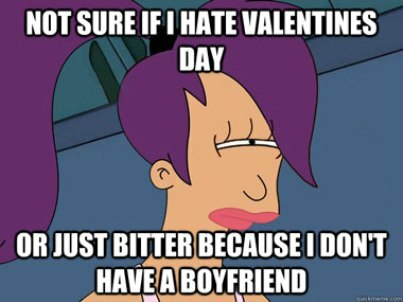 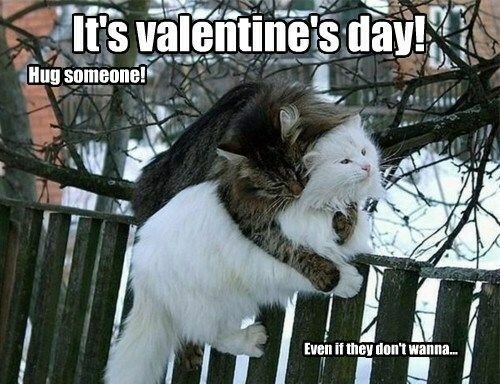 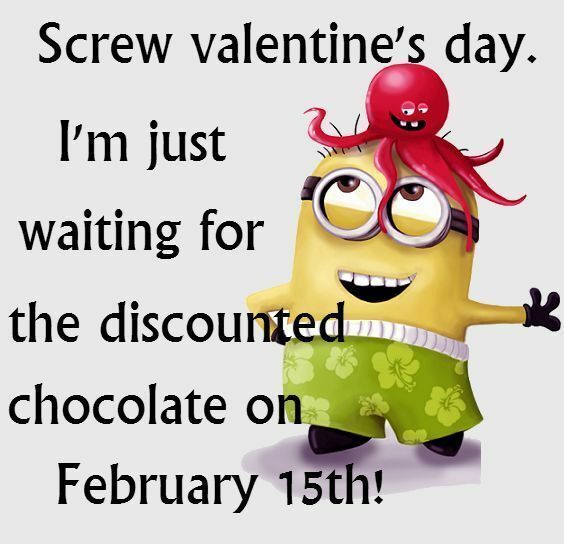 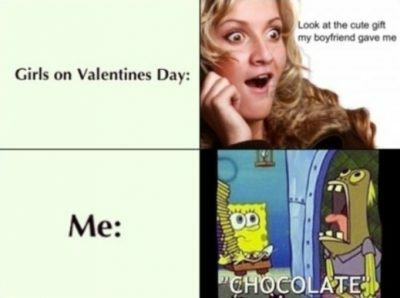 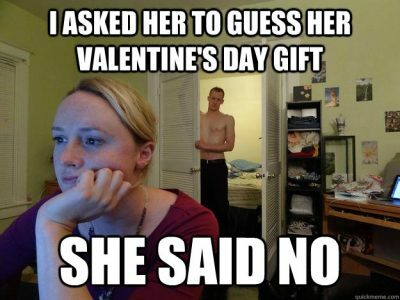 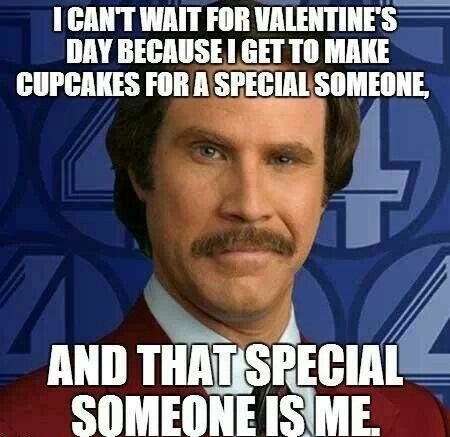 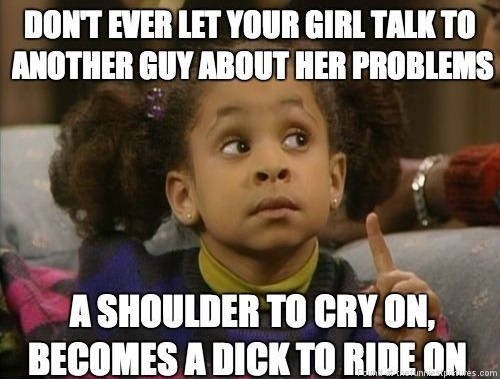 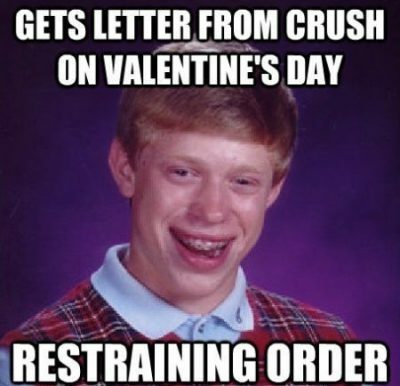 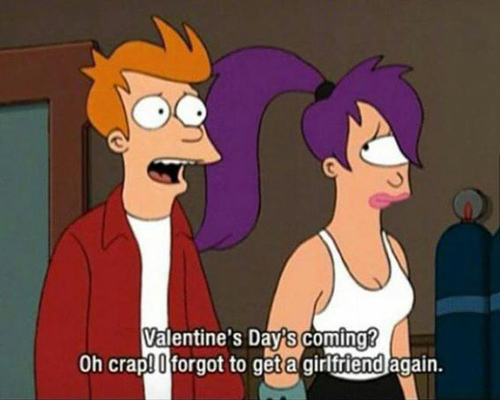 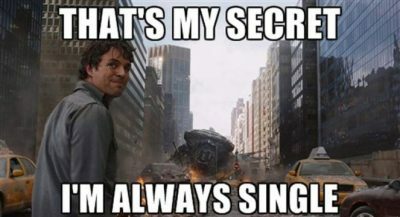 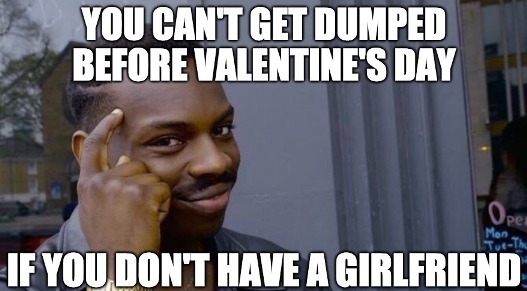 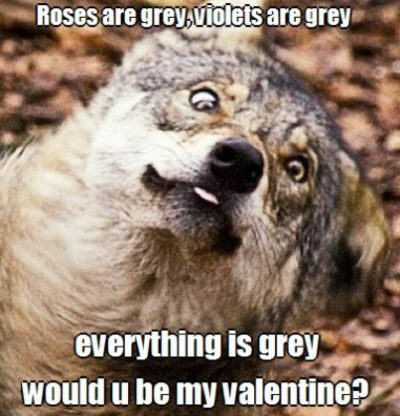 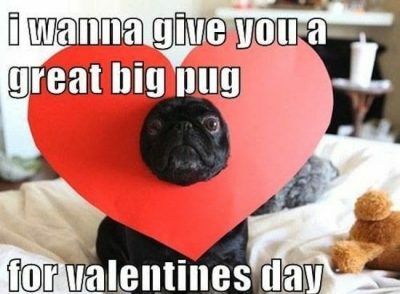 So enjoy some funny and hilarious Valentine’s Day Memes, pictures and quotes to celebrate love with some laughter.